Designed to be extremely user-friendly, FANUC’s new iHMI makes operating CNC machines easy and efficient. 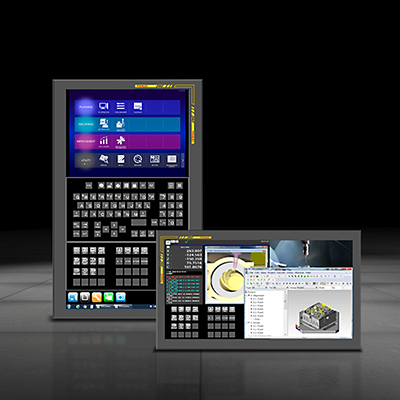 The new panel is flat, features ergonomically positioned keys, completely redesigned hardware and a brand new user interface. To support seamless integration into existing machine concepts, it shares the same dimensions as other FANUC interfaces, allowing users to retain existing keypads and to switch easily from old to new hardware. 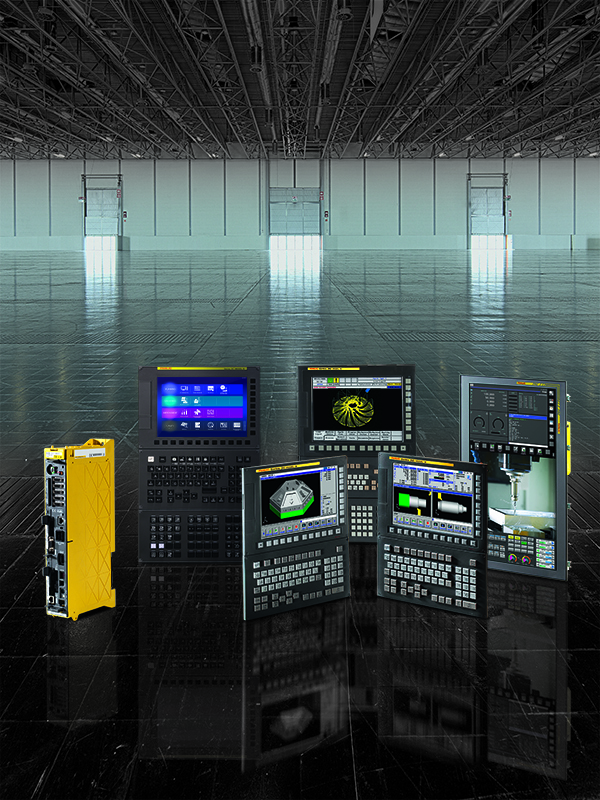 Despite its redesigned look and more intuitive layout, FANUC users will find it provides a familiar user experience. For maximum machine uptime, iHMI comes with new maintenance and data logger functions required for IoT and smart factories. The CNC series 0i model F provides the ideal basic solution for multiple control applications. Ready to use, it boasts latest generation hardware and a complete package of standard software. 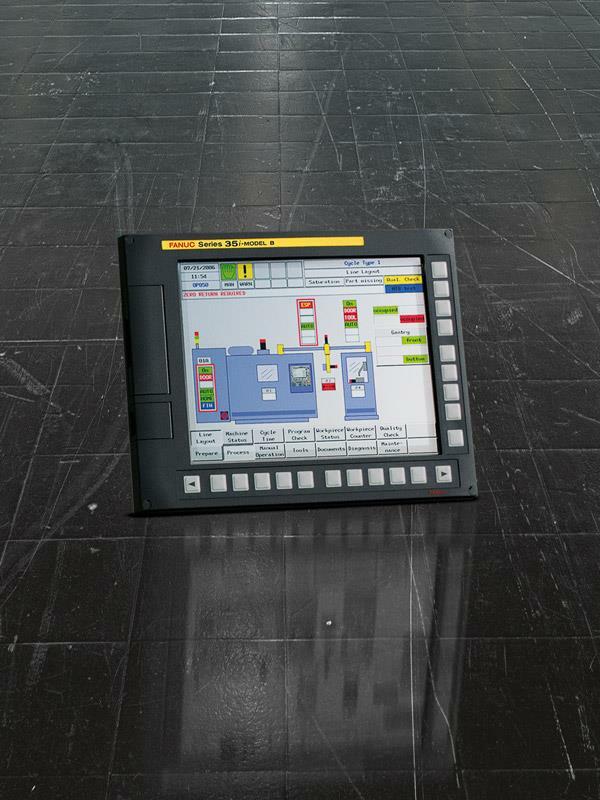 To maximise productivity on more specific applications, it can be easily customised using a range of additional functions. Combining unbeatable value for money with unrivalled performance and reliability, it includes features and functions usually associated with high performance systems. 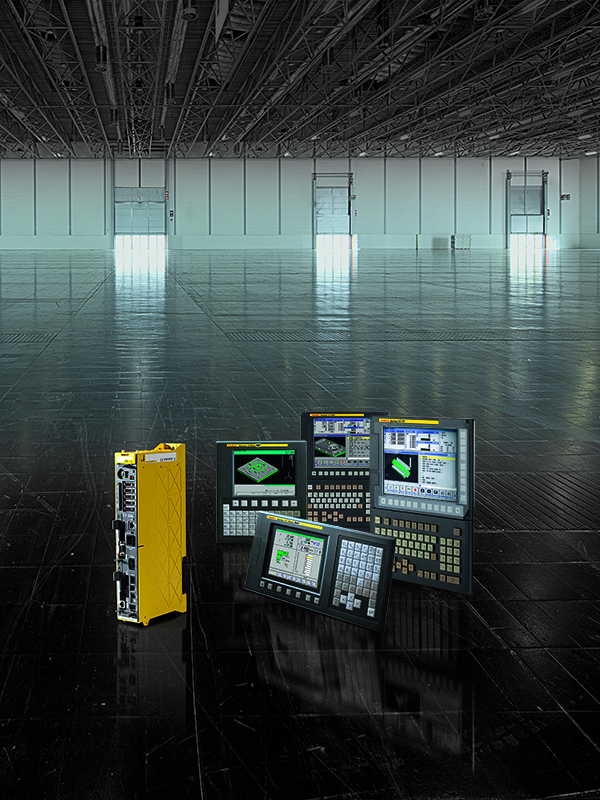 FANUC Series 30i / 31i / 32i-model B controls are ideally suited to complex high-speed, precision machines equipped with multiple axes and multi-path functionalities. To meet the needs of various types of user, 30i / 31i / 32i-model B controls combine user-friendly operation with exceptional levels of accuracy, reliability and efficiency across every perceivable kind of machine tool, including multi-axis lathes, 5-axis machining centres, gear cutting machines or transfer machines. The FANUC series 35i-MODEL B control is primarily designed for transfer lines, gantries or multiple milling and drilling stations. 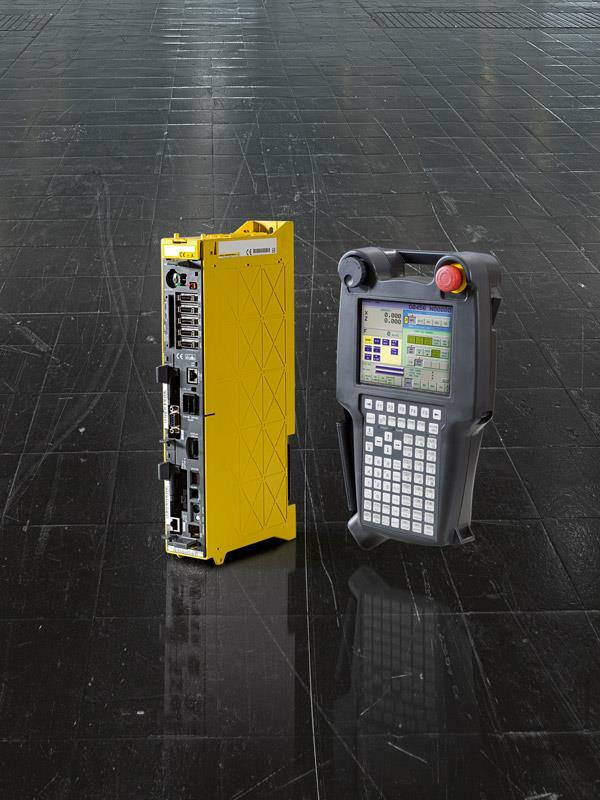 More capable and robust than a PLC-based motion system, it supports the widest range of industry standard protocols including Ethernet/IP, ProfiNet and DeviceNet. 100-MBit Ethernet integration translates into low cost system interconnectivity, high-speed part program transfers, data collection and troubleshooting from remote locations. Additional software options enable fast high-precision multi-path processing and provide you with the freedom to develop unique bespoke solutions of your own. To reduce cycle times up to five independent 9.1 nanosecond-per-step PMC ladders execute simultaneously, eliminating the cost and complexity of external PLCs in many applications. The FANUC CNC Power Motion i-A is the ideal high response CNC for efficient high performance motion control and a wide range of industrial machining applications. With capabilities including multi-axis and multi-path functionality for position, speed and torque control, it makes the ideal solution for press machines, loaders, stamping machines, wire saw, winding and filling machines to name but a few. High-level motion path programming is very straightforward, with the programming system enabling fast, low-cost application development. Integrated motion specific architecture translates into very competitive hardware costs for multi-axis applications. A wide variety of screens are also available for easy setup, operation and maintenance, as is screen sharing.